BattleCON Online v0.13 is here! 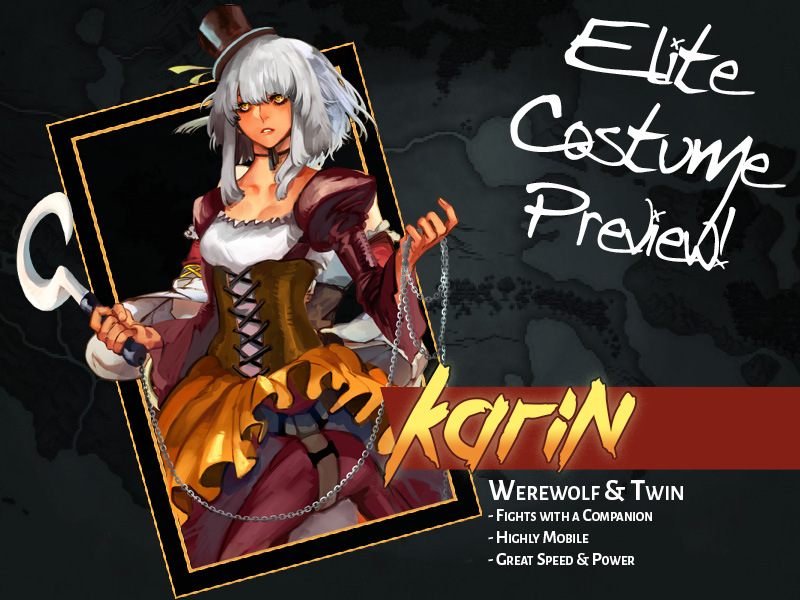 BattleCON Online's latest update is here! 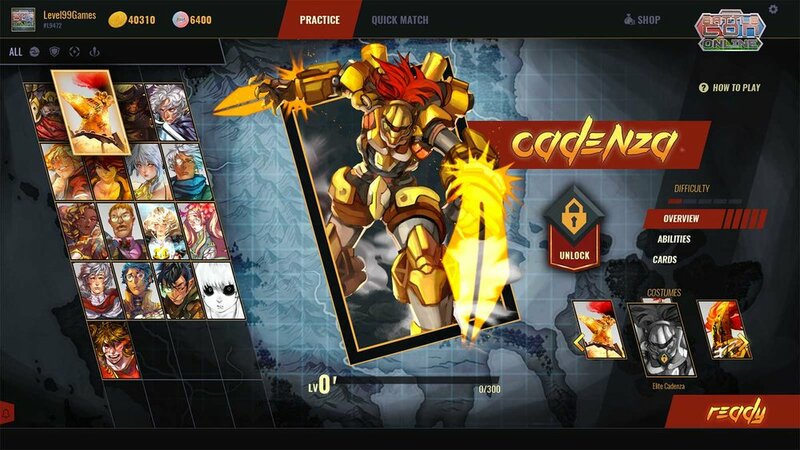 BattleCON Online's Alpha is open to the public! Download the game now and create your account to duel with BattleCON enthusiasts from across the globe! The new client is already in your Collection Tab once you log in or create your account on www.battleconnection.com! Click on the button below to download it, then join our online community to find friends and matches! This update introduces Mikhail Isen, a new Heavy-type fighter with powerful attacks that have limited uses. Level ups were also introduced! You can now get avatars, gold, and unlock the right to purchase elite costumes by training up your fighters! 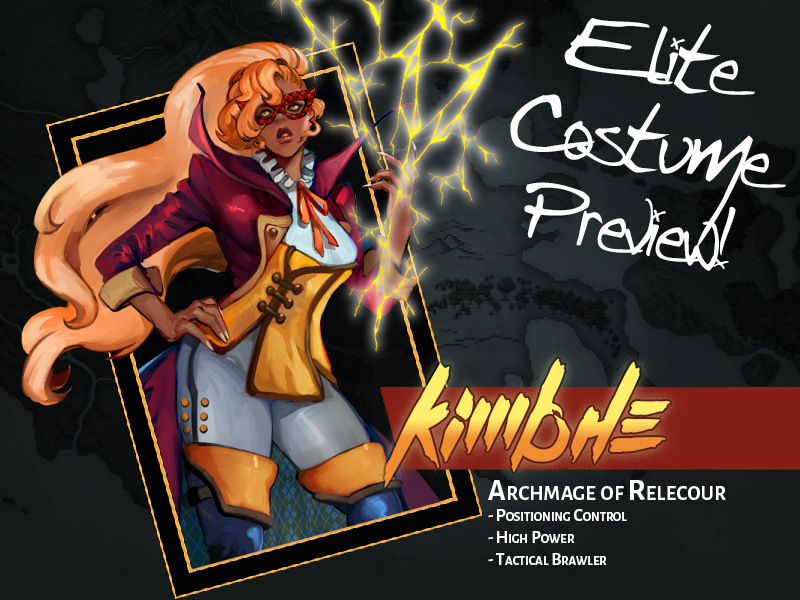 Of course, this comes with the addition of Elite Costumes for most of the cast! 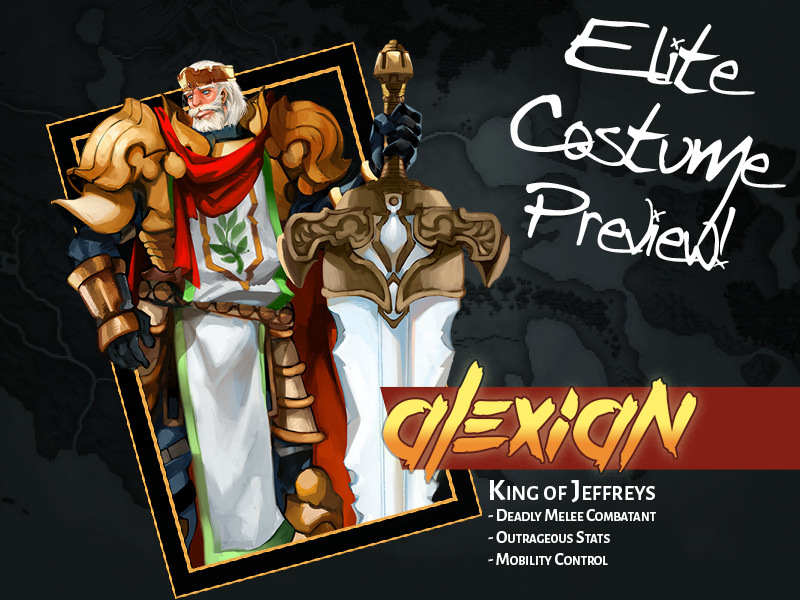 Show off your skills and get the awesome new costumes! Your opponents will be shaking in their boots when you enter the arena with one of these! Welcome to the latest BattleCON Online! Only two features remain between us and beta: Ranked Matches and AI Opponents! Mikhail Isen, Hand of Divinity, joins the fight! Mikhail has exceptionally powerful styles, but can only use them by spending Seal Tokens. Mikhail regains these tokens when he takes damage, so he must work to trade hits with foes. Because of the power of his attacks, clean trades are often difficult to set up when he uses seals. Knowing when to strike and when not to strike is the key to victory when playing as and against this powerful heavy-type fighter. With each update, we assess balance and make slight updates in order to improve the balance and playability of the game. We appreciate your feedback, as it helps us to make the best BattleCON Online possible! Hydraulic Style: Now +1 Power, from +2. Developer's Notes: As mentioned last patch, we've been monitoring Cadenza for a long time, because his pile of stats and ease of use have made him consistently and generally strong. Battery changes hurt his ability to close games a little but the consistency and massive effective power of Hydraulic mean that even when playing against his range limitations you still risk eating heavy trades. This change will help separate Mechanical and Hydraulic more, while emphasizing that kiting Cadenza is the most reliable way to play against him. Snare Base: Now ignores soak always, rather than just on trap. On-trap Power increased to +2, from +1. Developer's Notes: Khadath's tested a bit weak, but it's mostly been against slow, soak-heavy counterattackers and heavyweights. These changes should give him better effective threat against them and make Lure feel better to toss out against more mid-Prio characters. 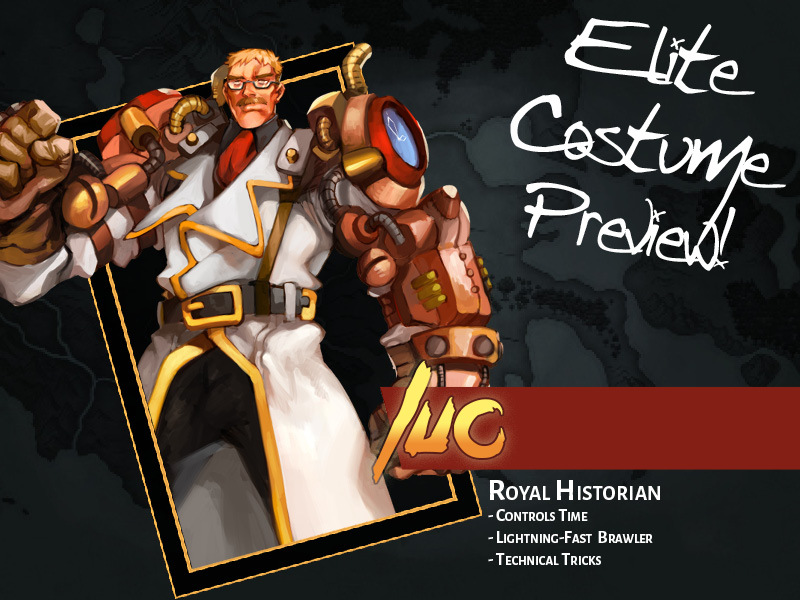 Chrono Style: Luc can advance up to 3, from 5. Developer's Notes: Right now, Chrono has made it too easy for Luc to just appear in front of the opponent no matter what range he's dealing with. While he's always had trouble with opponent start of beat movement, this makes rangers have a tough time against him because of the flexibility. This change makes him have to think more about closing a large spacing gap. Sanctimonious Style: Range increase now rounds up instead of down. Developer's Notes: These changes should improve Magdelina's overall midrange game and make her a bit less predictable. Excelsius changes in particular should make her less reliant on Sanctimonious for midrange fights. This should improve Magdelina's overall stability. Meditation Base: Has Stun Guard 1, instead of Soak 1. Astral Trance Finisher: Has Soak 3 and Stun Guard 2, instead of Soak 5. Developer's Notes: Marmelee's been testing a bit strong, so these changes should reduce the effectiveness of her low-counter fake dodge effects. Astral Trance was almost impossible to punish for how strong a position it puts her in, so this should make her late-game less of a freebie against mid-Power characters. Install Base: Reagent regain is now End of Beat. Developer's Notes: Install's already got some risk attached to it - it doesn't need to have both parts of it fail if he gets stunned out. This should help Riflam keep the antes flowing a bit better. Brand Base: Ignore Stun Guard reverted to activate at 6 priority, from 7. Developer's Notes: Shekhtur has been having a tough time against heavyweights, so this should make it a bit less risky to throw out Ignore Stun Guard. The token changes from Jugular mean it's definitely not free, but it was a bit too hard for her to trigger her disruption. Fixed a bug where Cesar would crash if he self-stunned with Fueled. Fixed a bug where Cesar almost had italics. Fixed a bug where Riflam's Alchemic showed wrong heal amount. Fixed a bug where Luc's Chrono would sometimes ignore movement restrictions. Made is so when your typing in chat to friends and you press B it doesn't freeze to report a bug. Fixed quest deploy not loading quests properly. Fixed a crash on loading screen. Fixed all of the problems causing a the "Pin error"
Fixed crashing on talking to people in chat. Enabled purchasing the season 2 bundle. Fixed bug where the fighter was suppose to say something during attacking but did not. When going into card menu on the main menu, it now starts at 1. Fixed finisher card back staying on the board after the turn ends. 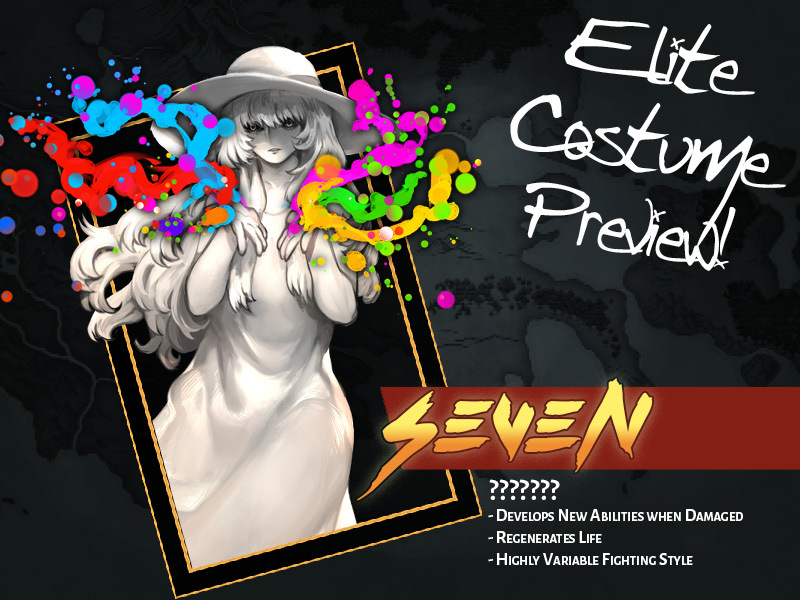 Fixed PNG artifacts for base costumes. Fixed a bug on UA showing force UA. Disabled reporting of bugs in replay mode. Redesigned speech bubbles to resize based on the actual length of the line spoken. Changed "Win 3 games with [archetype]" quests to be "Complete 3 games with [archetype]". You will be awarded points towards the completion of these quests as long as you do not concede a game. Made a button for exiting replays. Cesar Voice Acting was added. 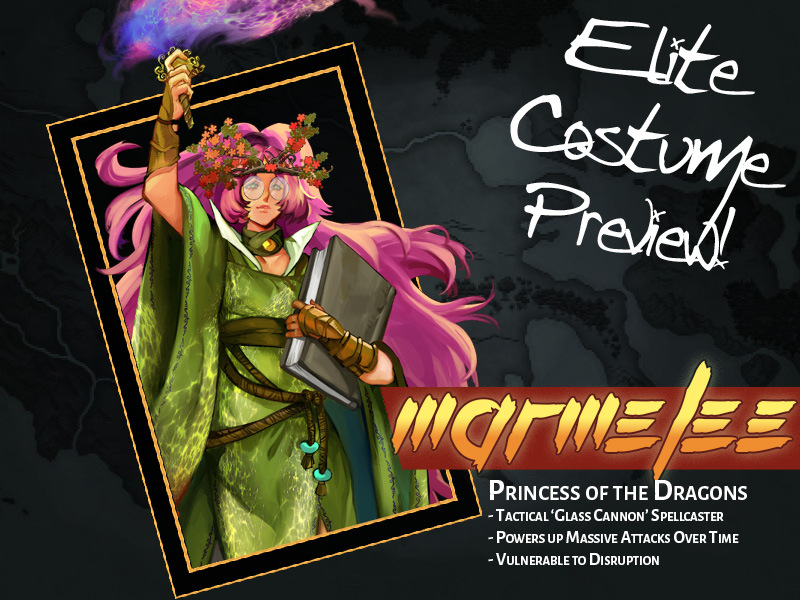 Elite Costumes for all fighters (except César and Magdelina, who will be coming in the next update). Mikhail's attack and seal animations were added. Mikhails Voice Acting, Card Art, and Theme Music were added. When zooming in or previewing cards, if a card has an alternate version (such as with Kallistar or Seven) that version can be previewed. Clicking on pairs in hand now zooms up on the entire pair! Clicking on ante cards now brings up a zoom of the card. Framework to unlock costumes, avatars and coins from quests. Newer PostIn-Depth Mikhail Guide "Thus the heavens were torn asunder."